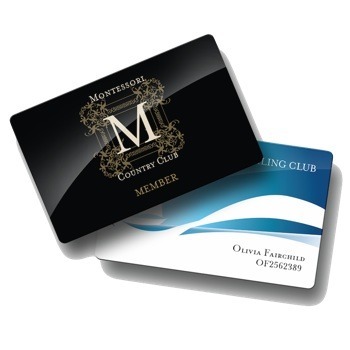 Upgrade your membership to our Member Portal. Get instant access to our Members Portal for one full year! When you purchase this product, your website account will be upgraded and you will be able to access anything in our Member Portal. If you don't have a membership, or your membership has already expired, your membership will expire in 365 days from the purchase date. If your membership has not expired yet, you will not loose any days since we add 365 days to your current expiration date. If you are just collecting dues online from your members, you can use this form instead. TIP: You can also grant access to a specific Private Folder when a product is purchased, so you options are endless!